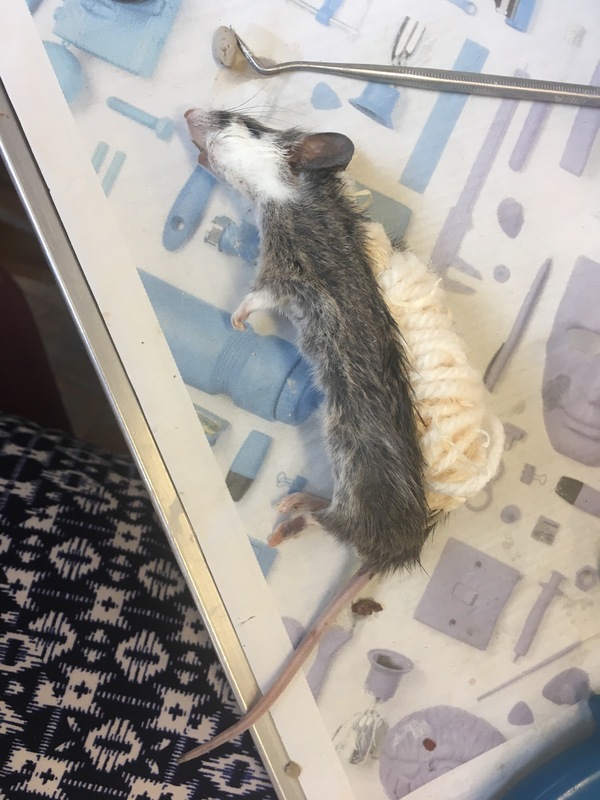 I went to a taxidermy class on Saturday, and it’s now Thursday. 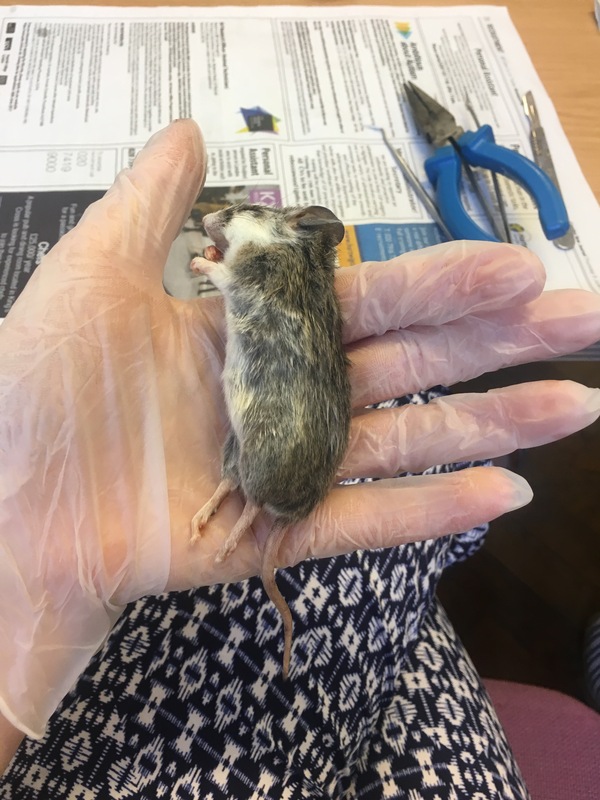 I’ve been umming and ahhing about how to write this blog and if it might gross people out or make animal lovers angry (side note, I do like animals!). Anyway, I have decided to just write it and there are a few images included. I have decided not to put in any of the bloody or gory ones, but please don’t read on if you’re not sure! This was a friend of mine’s idea for the blog, as she’d seen it on yPlan. 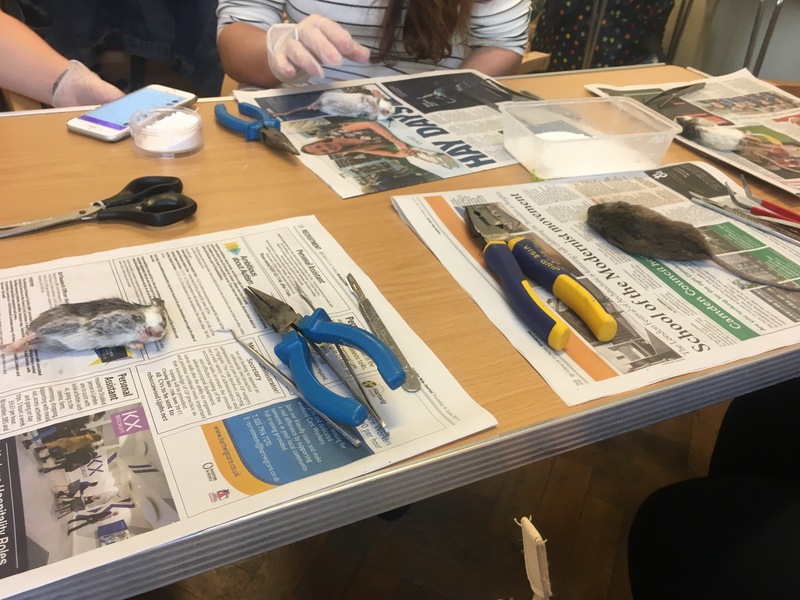 We booked directly through A Field Guide for a mouse workshop at £60. They go up to £180 for a rooster! 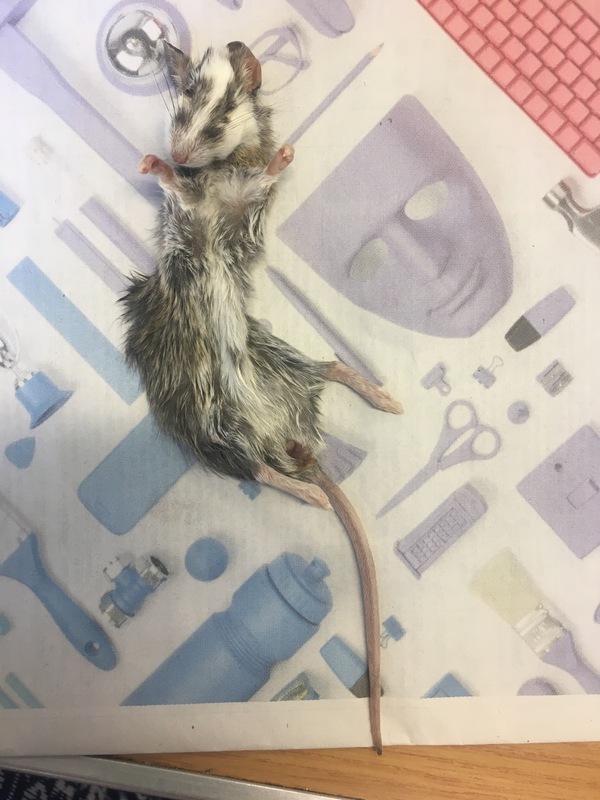 It’s worth noting here that the mice were not killed specifically for these workshops. They are bred as feeder animals for snakes and lizards and would be discarded if they weren’t sold. The reptiles who eat them wouldn’t be able to survive if the feeder rodents weren’t commercially available. Unlike us omnivores most reptilian species don’t have the option of being vegetarian! I’ll be honest, I didn’t really think about it before the day. We booked it a few months ago and that was that. It was only the morning of the class that I started to get a bit weirded out by the whole thing. I had no idea what to expect. 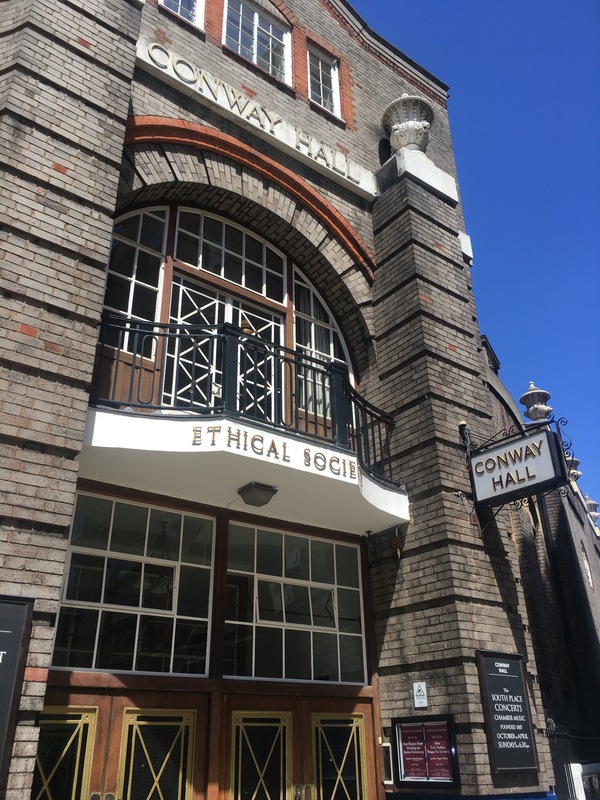 The class was in Holborn, in a small room in Conway Hall which is quite an old building and weirdly owned by an Ethical Society. I was amazed when we walked in as there were ten of us! 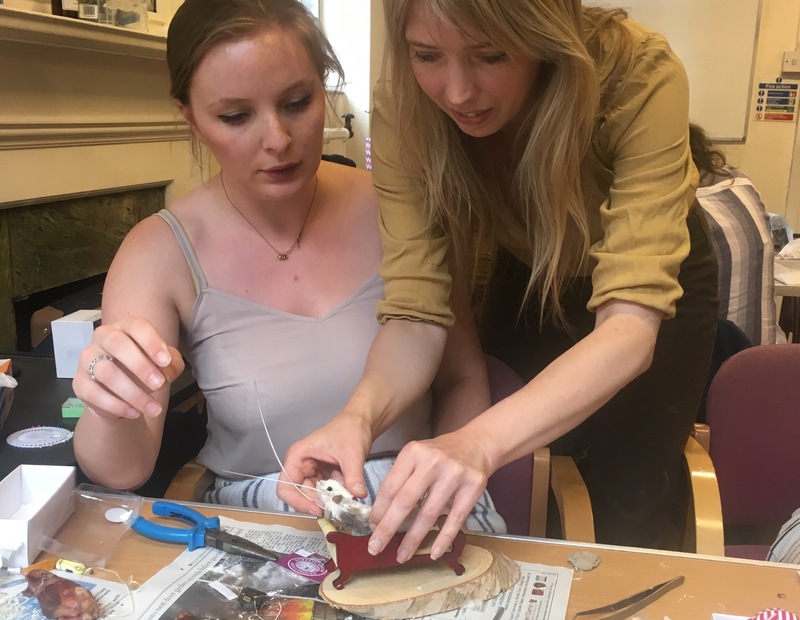 Ten people spending their Saturday afternoon taxidermying a mouse!! Despite being one of them I found this very strange. We sat down on a table with three other girls all about our age. 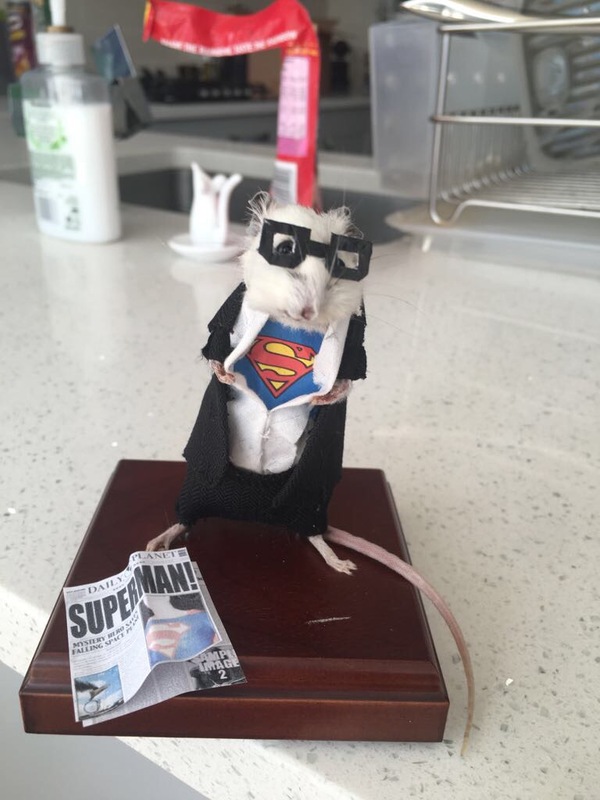 Our little mice were in front of us on newspaper. I really, really didn’t like it then. I couldn’t bring myself to touch him for a while and then when I did it made me quite upset. Poor thing. The next bit was probably the worst bit of the 4 hour workshop. I had to cut into his back and then you have to essentially peel the skin away from the inside. It makes me feel a bit sick just writing it. It really was gross, and it smelt like death. You had to cut it away at the legs and also the head, and then we had to clean all these bits really well so there was nothing left on the leg bones or the skull. I won’t go into every single thing that we did and how, but we did have to remove the brain and eyes and all of that sort of stuff. It was weird how quickly you kind of forgot it was a real mouse and just got on with it. I found it so difficult to do at first but after about half an hour I had stopped thinking about it. Next up we had to make the filling which we based size-wise on what we’d taken out of the mouse. This was made out of wooden straw and yarn, and then we put some wire in to attach it at the head and legs. Unfortunately I made mine a bit big, so when it came to sewing the back of him up it was really hard and ending up tearing a little. This is why my mouse has a little coat on, which you’ll see further down. We also had to put clay inside the face to fill it out a bit. The teacher was good – quite a young American woman – but a bit stretched. Because she had to keep an eye on ten of us stuff like this kind of got overlooked, and you didn’t get as much individual attention as maybe you would have needed. It didn’t help that we were over two tables, so she had to go to one and show and explain something, and then to the other. At the end we were very rushed, and some people didn’t completely get to finish. 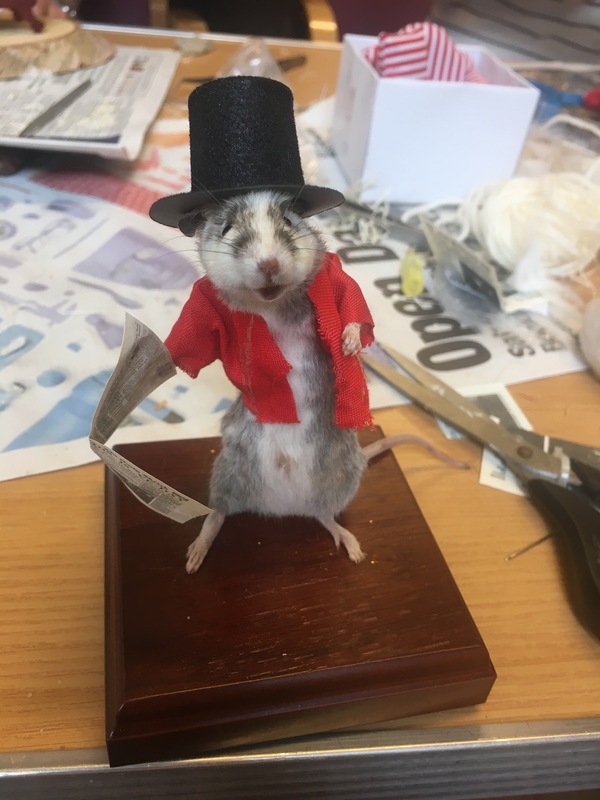 My friend Lily ended up dressing her mouse at home! I don’t think they’re too bad for amateurs! The only thing is it’s not really my cup of tea, and I don’t really want to keep him at home but I can’t bring myself to throw him away. 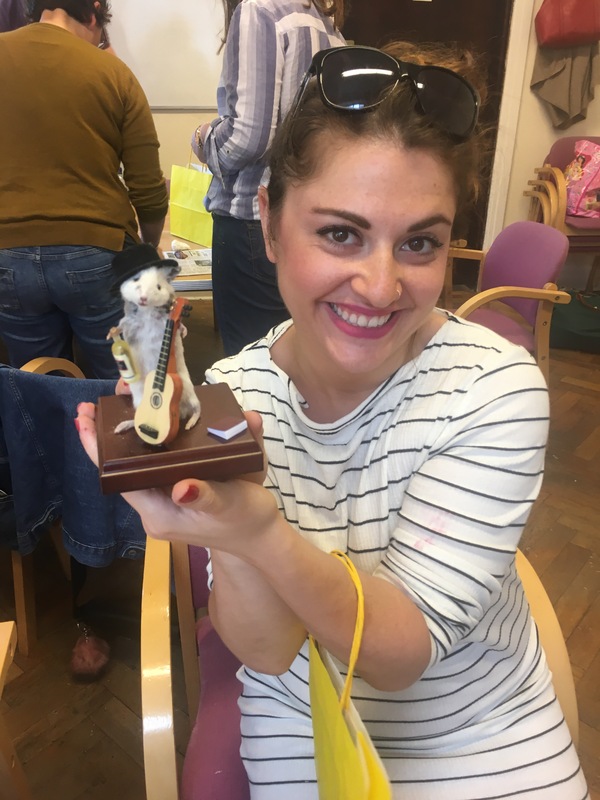 Does anyone want a slightly wonky taxidermy mouse? Got an idea for a new thing? If you’d like to suggest something for me to do, or you run an activity/have a hobby that you’d like me to come and blog about please do let me know! You can get in touch via the Contact page at the top, or using the social buttons below!